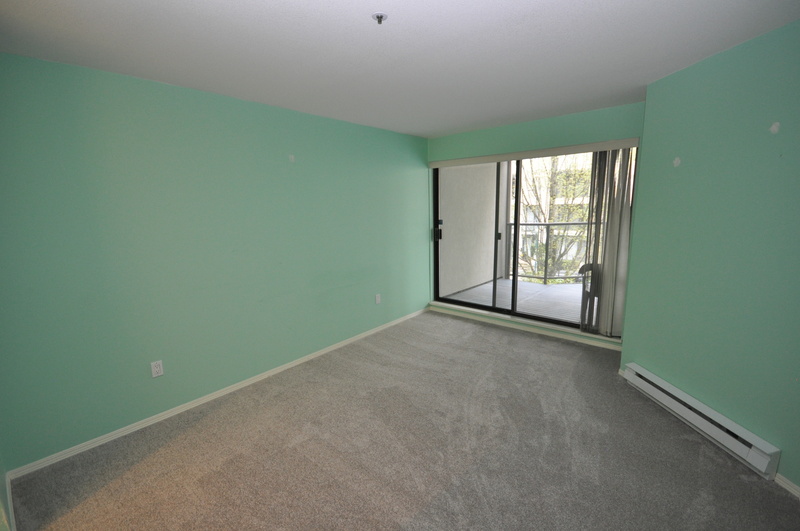 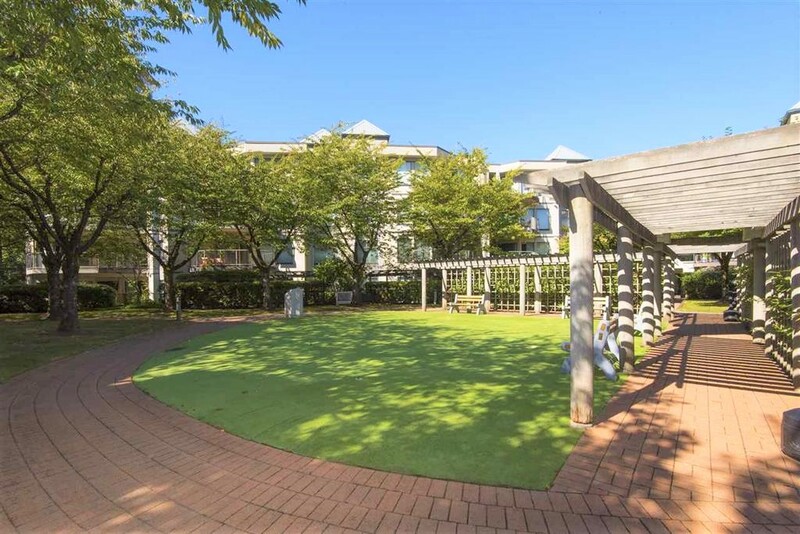 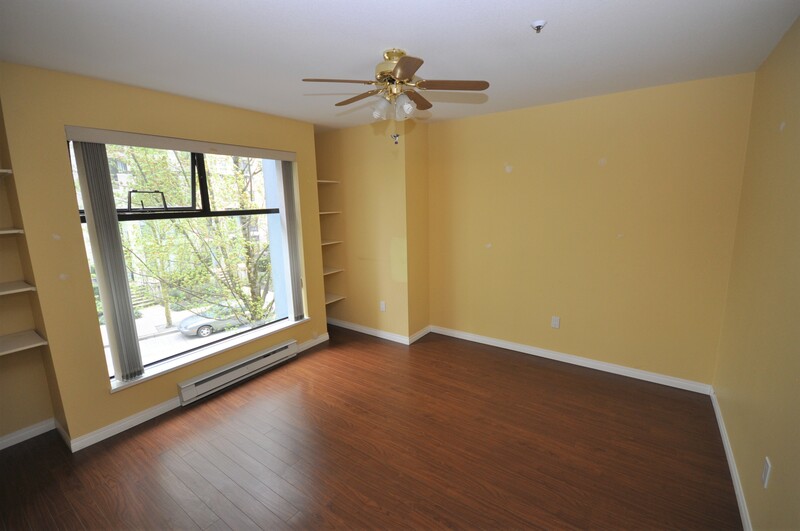 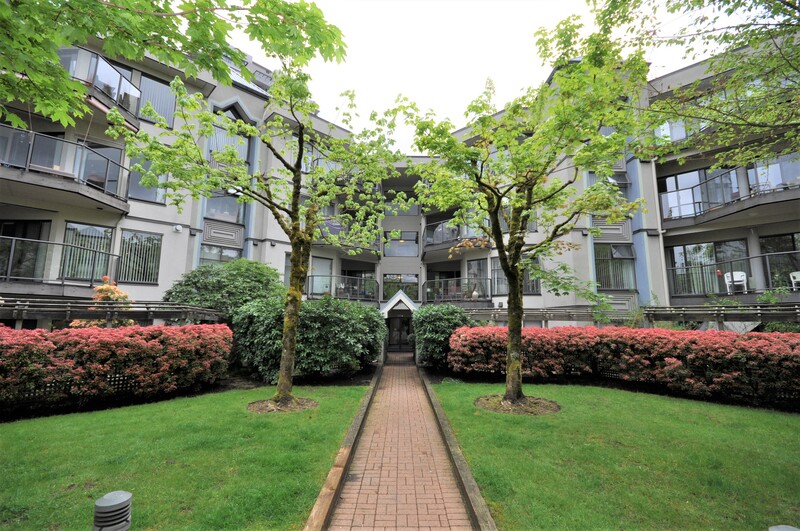 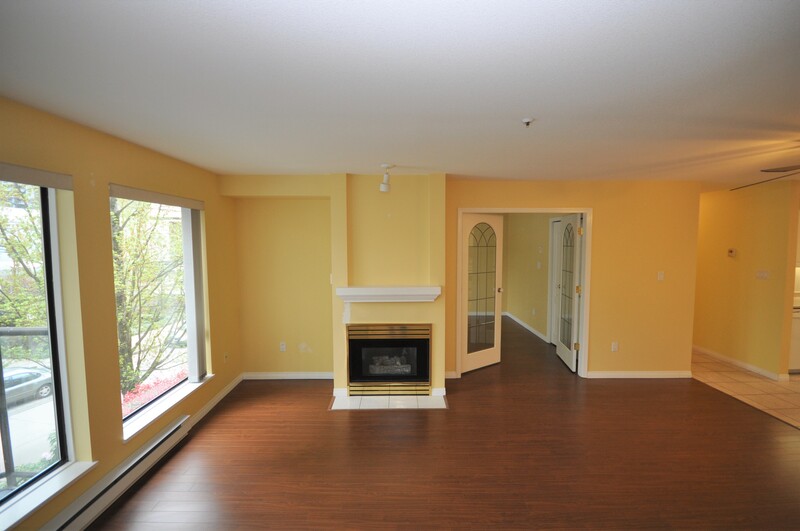 Amenities: Amazing location, great walk score situated just minutes away from Coquitlam Center, Lafarge Lake, and 2 Evergreen Skytrain Stations! 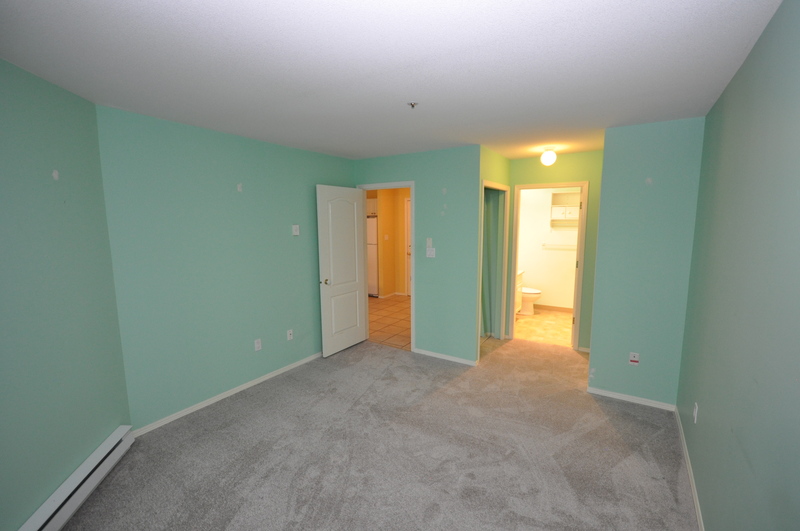 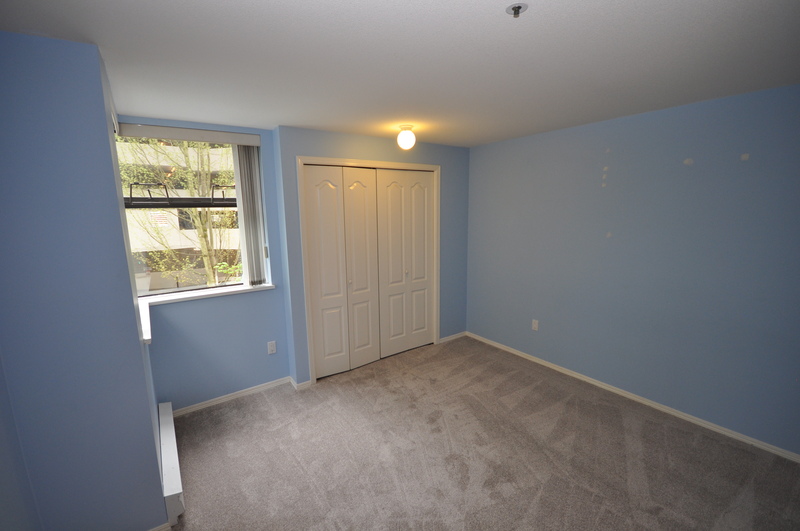 Features: Updated laminate flooring, brand new carpets just installed. 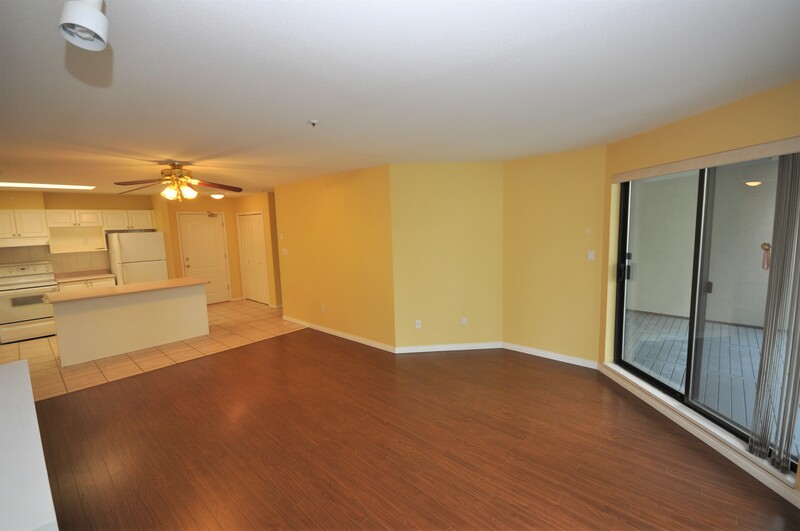 2 parking stalls and a storage locker are included! 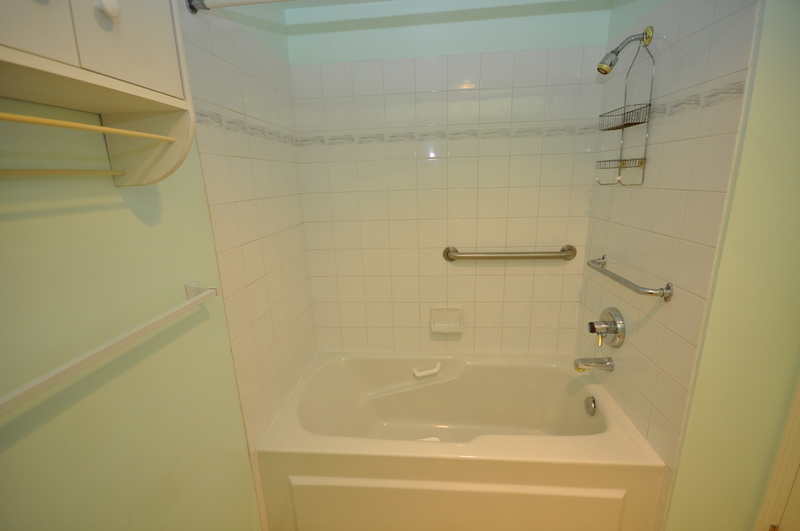 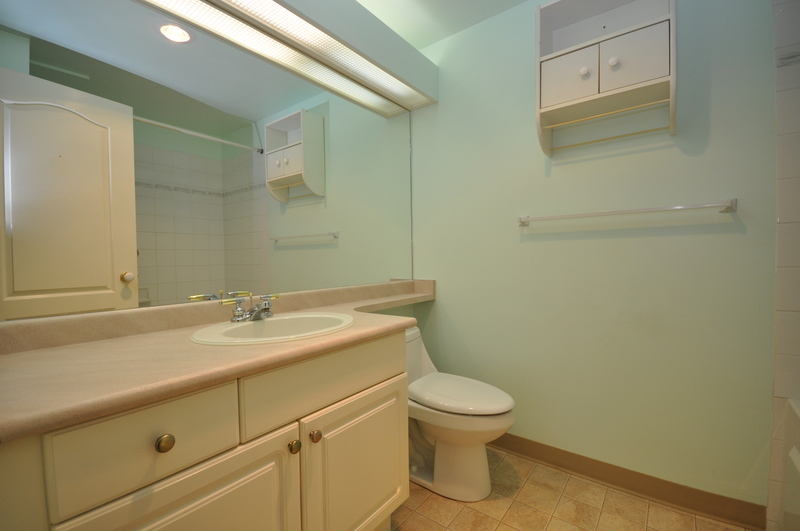 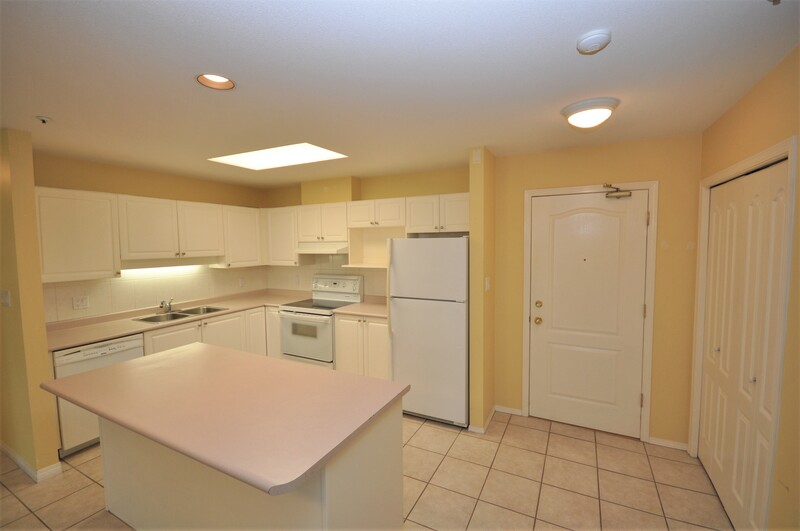 This home has it all, well maintained, original owner. 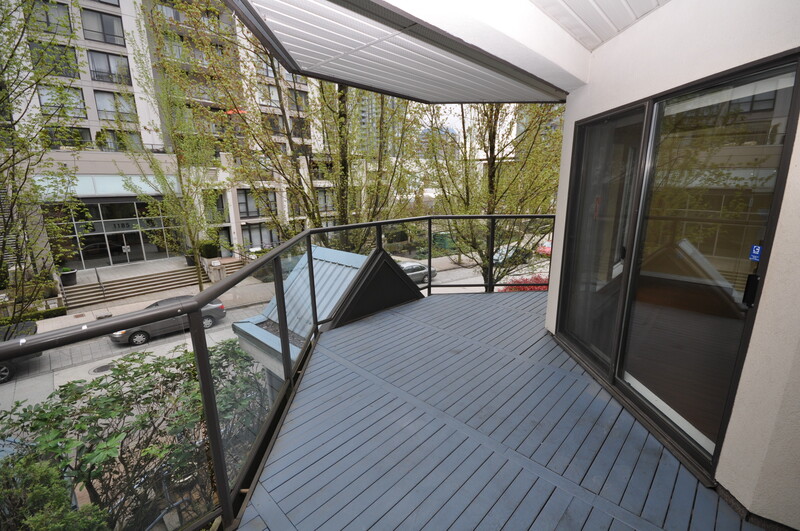 Description: The Burlington. 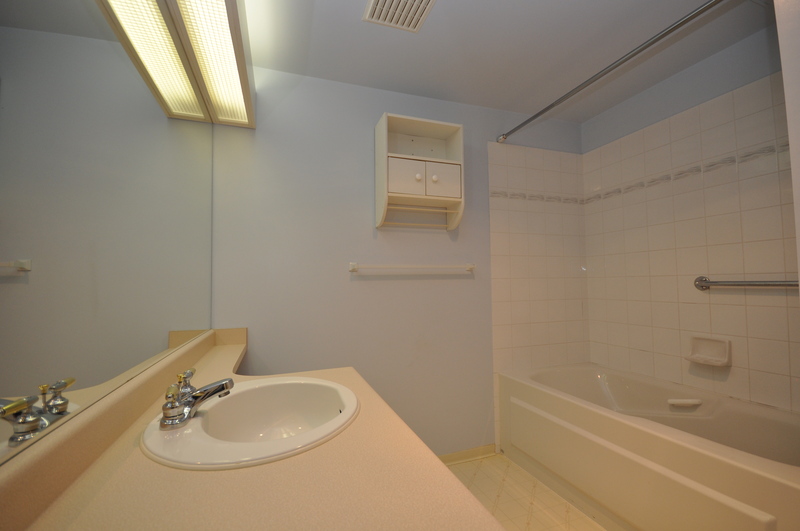 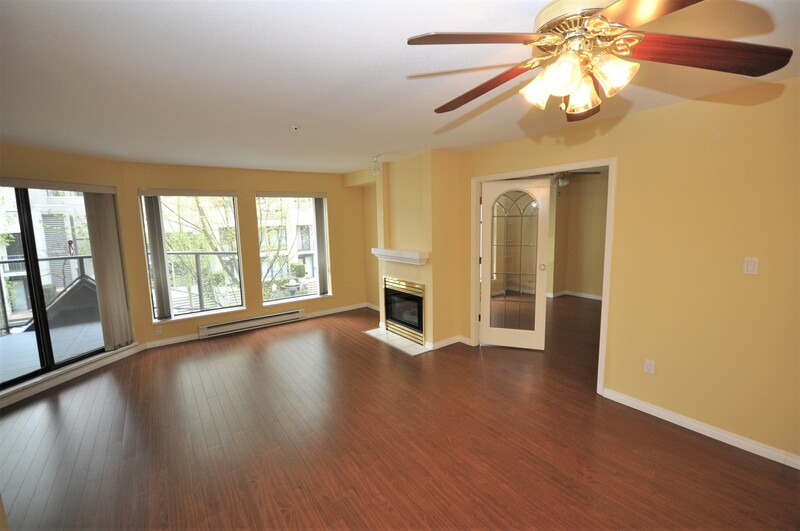 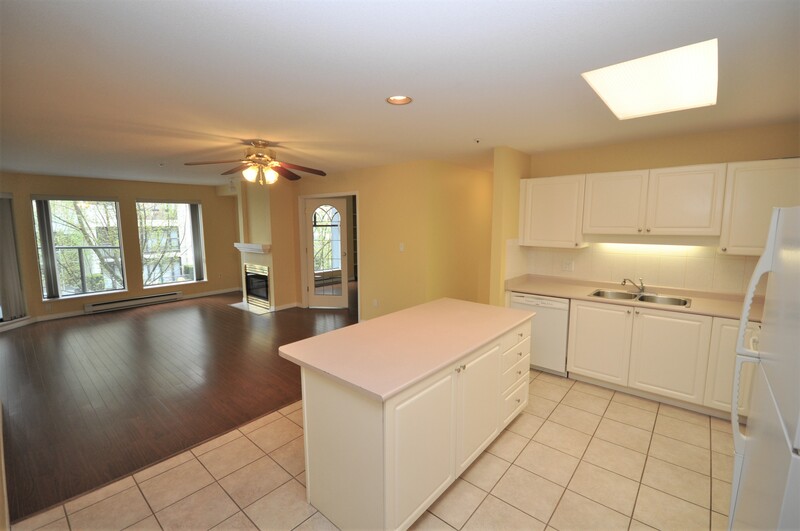 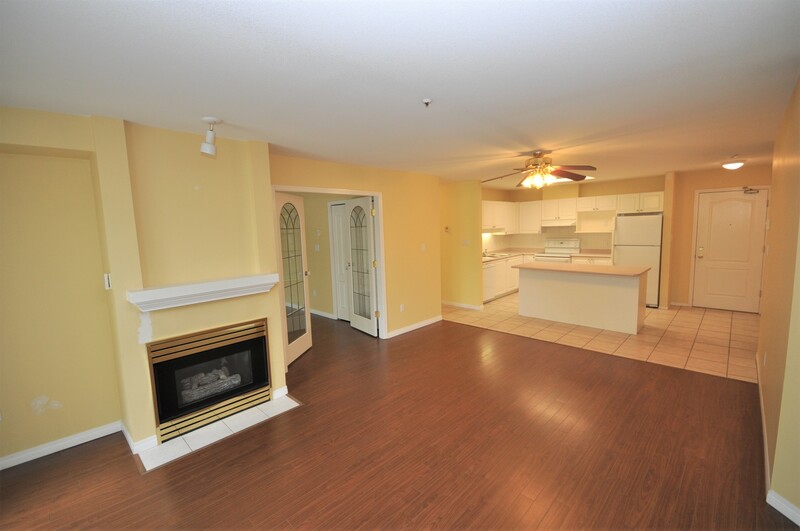 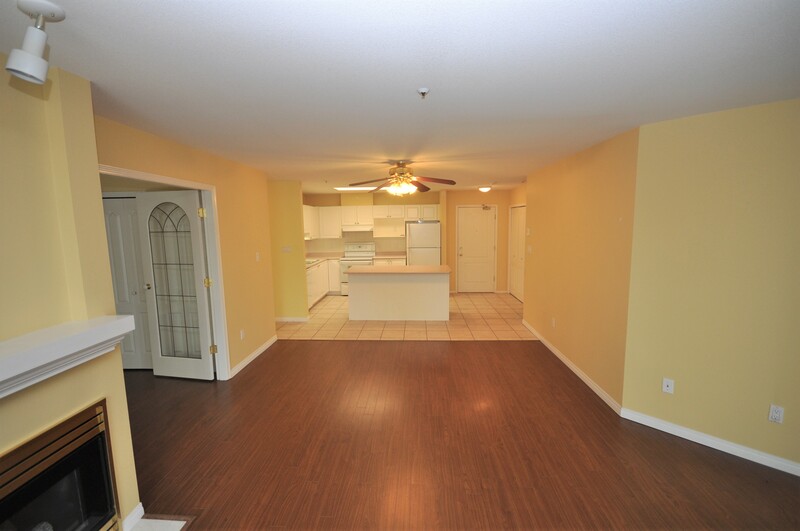 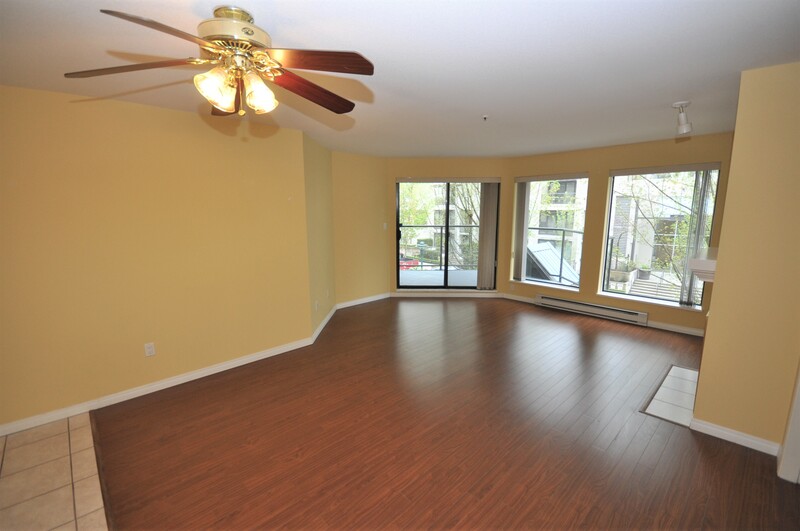 This rare 3 bedroom 2 bathroom is one of the largest units in the complex offering 1189 sqft. 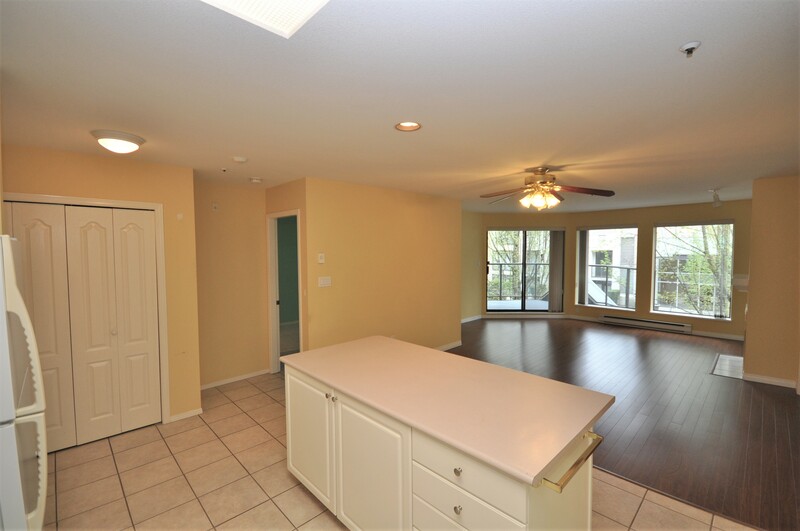 This home features a bright and spacious open floorplan, large kitchen with island flows thru to the dining & living room with a cozy gas fireplace. 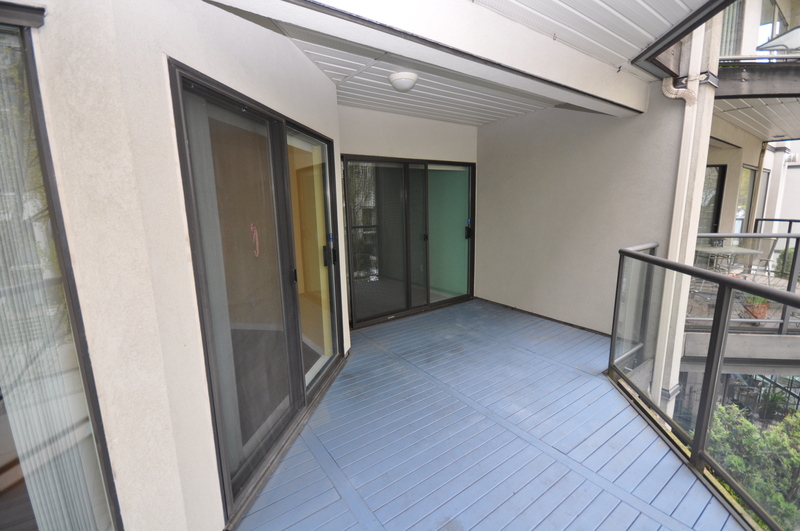 Step outside to a generous sized patio accessed thru the living room and also the master bedroom!